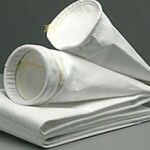 Amrit Filtration Equipments offers the widest selection of Pulse Jet filter bags available in the market. Most of the bags filter available in the various sizes, shapes and micron rating that compatible with all types of bag filters housings. 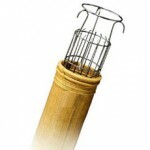 Bag Filters are the easiest, convenient and economical application choice to remove the dust from particulate. 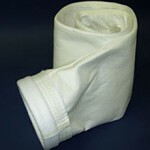 We manufacture and supply the filter bags for practically any application and for any OEM style bag house. Our close relationship with Filtration fabric producers means that we can even work with you to design a fabric specific to your demanding application. To operate a bag house at increased air to cloth ratios, the best bag filter media is needed for optimal Filtration. From environments operating at ambient temperatures to high temperature with corrosive gases, we work with you to engineer a felted filter media best suited for your application. 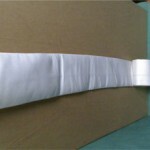 There are a number of options that you can select as part of your bag design. Our trained sales professionals understand that each bag house system is different and we will help you to select a fabric filter that is best suited for your application. 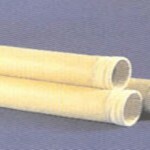 Our model filtrations a technique provides the optimum performance which is best suited with high capacity filter bags. Inlet and outlet providing the simple the easy and simple drainage system. 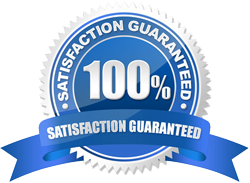 Low Space requirement and less maintenance required from our side. Running the fabric over an open flame to remove high points and fiber fuzz. Like a singed treatment, but pressure is applied to produce a smoother, eggshell-like surface. Like a singed or eggshell treatment, but more pressure is applied to produce a high-sheen surface.